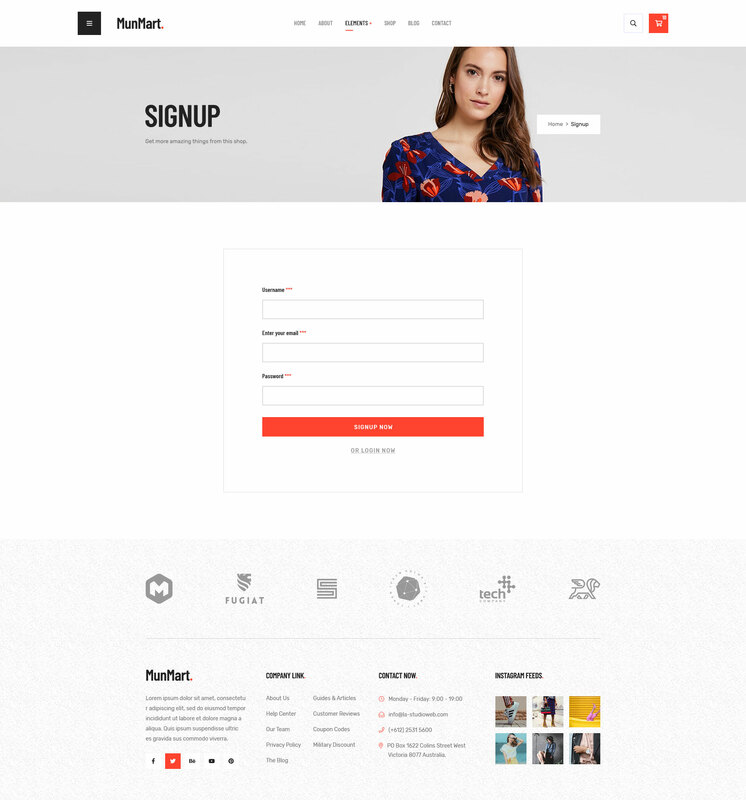 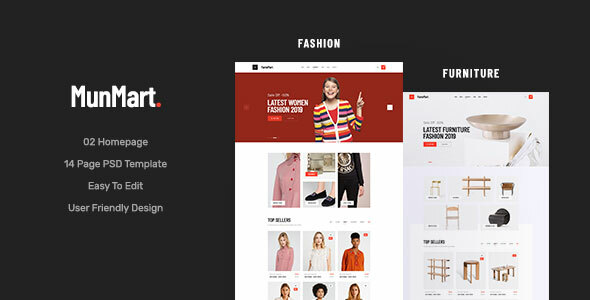 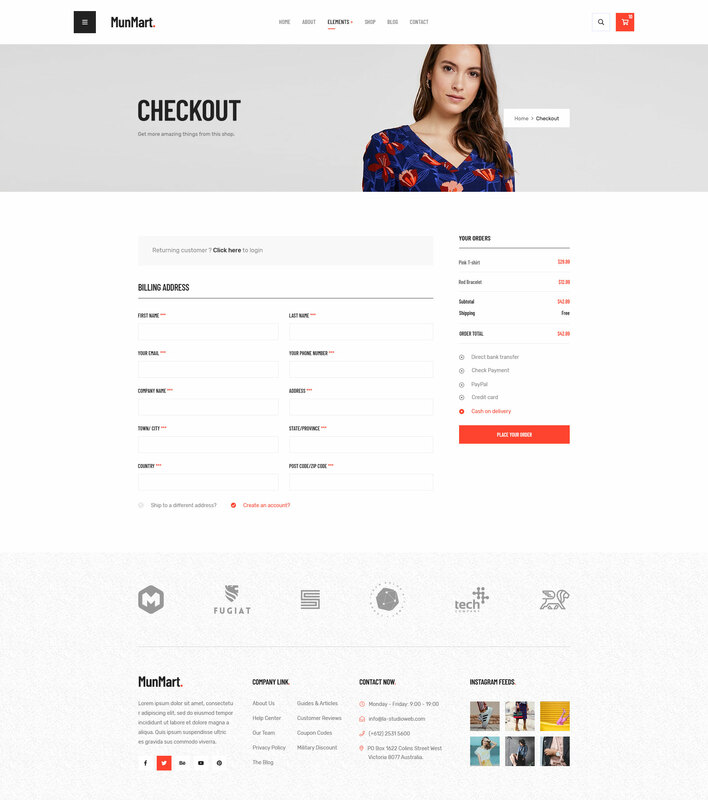 Munmart- Minimal and Clean Shopping PSD Template which is well-suited for any eCommerce websites. 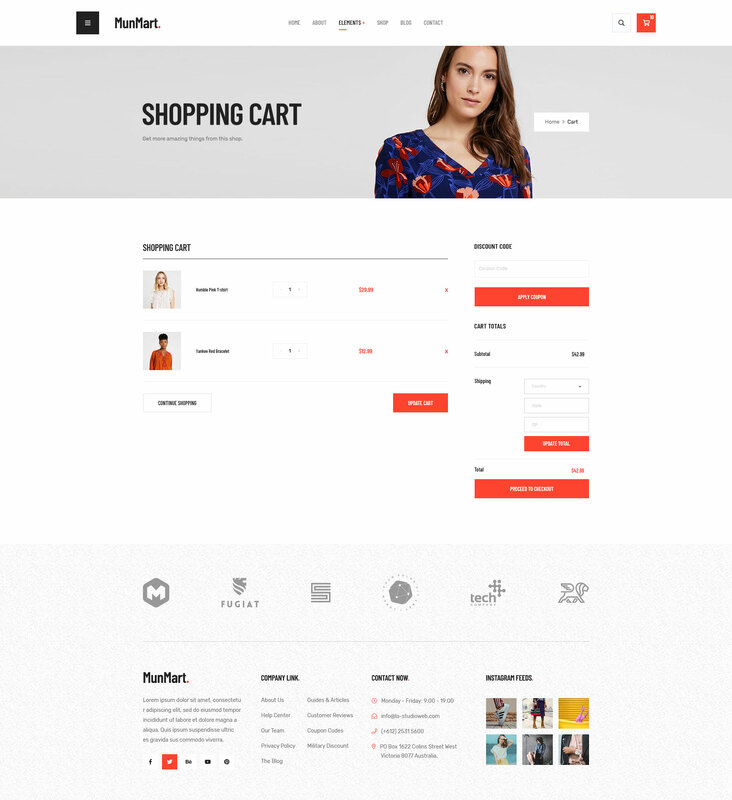 It will be best for an impressive and attractive website which selling clothes, accessories, shoes. 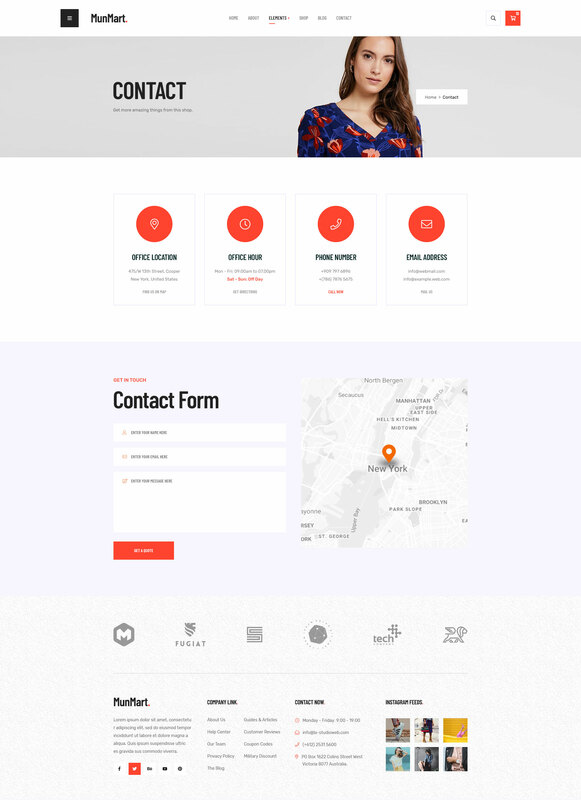 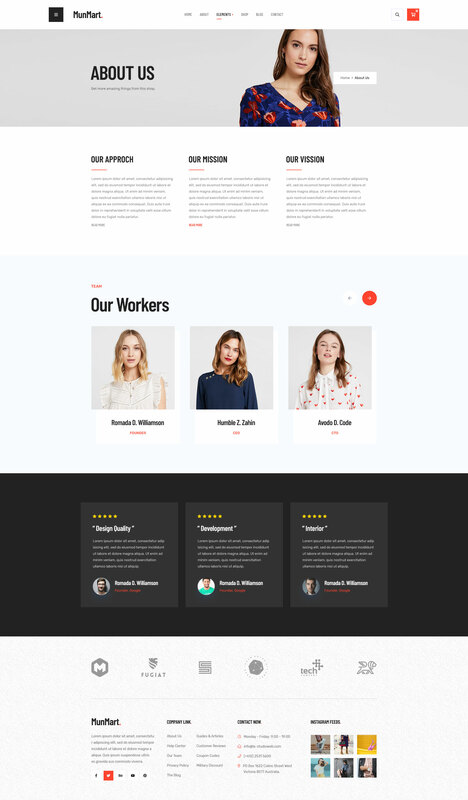 The Template is based on 1170 Bootstrap based design so this Template will be 100% fluid responsive on any device. 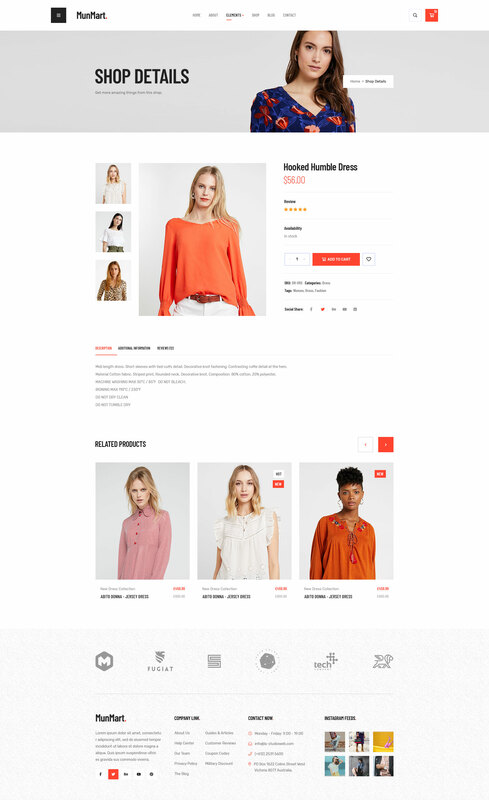 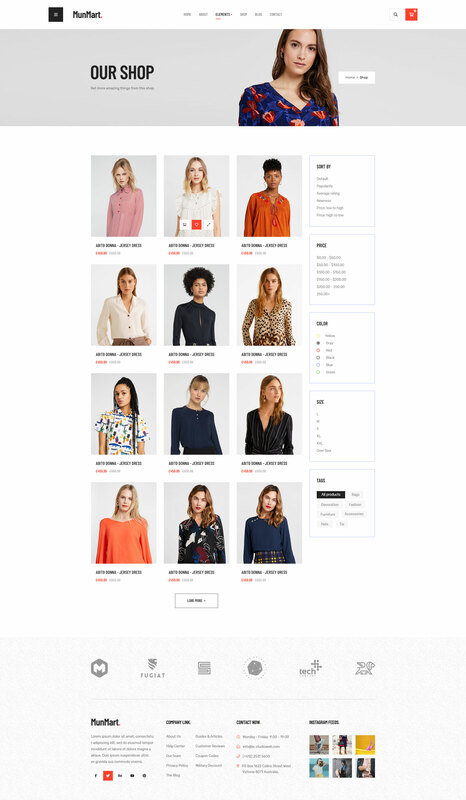 Munmart, the PSD file is designed on grid and can be easily conversion into responsive HTML, Wordpress, Magento, Woocommerce, Opencart, Shopify, Drupal, Joomla and other systems.